This advanced treatment uses localised Cryotherapy Body Sculpting technology to remove the stubborn fat that diet and exercise have been unable to shift. 1-5 inch loss on first session! It works by using controlled cooling to target and destroy fat cells, while normal body tissue remains unaffected. Once the fat cells are frozen and destroyed, the therapist will massage them, towards the lymphatic glands, and the body naturally removes them through its normal elimination process. Expect to see instant results after your first session, with clients often experiencing inch loss anywhere from one to six inches in fifteen to thirty minutes! A healthy diet and exercise as well as drinking lots of water will certainly help, but this is a great way to kick start your new regime! We will measure the target area both before and after treatment, and there should be a reduction in the circumference! Body sculpting often produces incredible results. These treatments and processes aid not only the removal of excess fat but also tightens the skin and gains desired body results that exercise and diet cannot achieve.Today people are becoming more and more conscious about their body. Not only for the reasons of health and well being but more are now concerned in how they look in their clothes and in the summer of course in their swimsuits. Sadly having a toned and sculpted body requires a lot of constant training and workouts and for those who just realized the importance of having a toned body it might seem too late because of the large amount of fat cell deposits. Fortunately, they should not lose hope, while liposuction and other body sculpting procedures produce results they are not entirely the best procedure. A new method has been developed and it might just be the answer for a lot of people! Fat freezing is a more natural less invasive procedure and this is why fat freezing in Bristol is now such a popular choice! Localised CO2 Fat freezing is not available in all body sculpting clinics however but is already gaining popularity at Pro Clinics and thus the number of clients looking to book this effective procedure are steadily increasing. Regular training and exercise helps, along with a healthy diet and drinking lots and lots of water. This help in keeping a toned body, but for an extra boost, fat freezing as a great solution. However for fat deposits that are very difficult to remove with just these routine, a course of body sculpting will certainly help to achieve the perfect body. Our new and unique new method of fat freezing really can help to achieve that toned and sculpted body look. Fat freezing works by cooling the fat cells in the targeted area of the body, and once that is done, our fat freezing specialist destroys the fat cells further as she performs a special lymphatic massage and fat removal procedure to complete the process. Although results of fat freezing in our Bristol clinic will be instant after the first session, but it might not be enough to destroy and remove the extra thick fat cells, so regular fat freezing sessions is may be needed until you have reached the desired results. There is no doubt that fat freezing in our Bristol clinic will help remove fat easily and can trim down your waist by as much as 4 inches in one session, but fat freezing alone is not enough of a solution for a fit and sculpted body, therefor it is highly recommended to maintain a balanced diet and regular exercise to keep your body in shape. The term cryo lipolysis is a new body sculpting or fat freezing treatment which is now steadily gaining in popularity in the cosmetic industry around the world. This new trend in fat removal is really taking off because cryo lipolysis is a lot safer and less painful when compared to the popular but risky procedure of liposuction. Cryo lipolysis in Bristol uses the cold therapy or cryotherapy method for body sculpting which is relatively new to the industry, with Pro Clinics being one of only a handful or specialists able to perform this popular procedure in Bristol. So what is cryo lipolysis? It is very similar to Cool Sculpting which is a very popular treatment, So what does this procedure and body sculpting method do, that is makes it more effective than all of the other body sculpting procedures? The process of fat removal with cryo lipolysis is very simple. The clinician uses a controlled cooling technique with the hand held machine that helps breaks down the fat cells. The reason why cryo lipolysis is so effective in breaking down fat cells is because the type of cells are more susceptible to the changing temperature, especially if temperatures becomes very low. These fat cells start to break and then slowly exit the body. 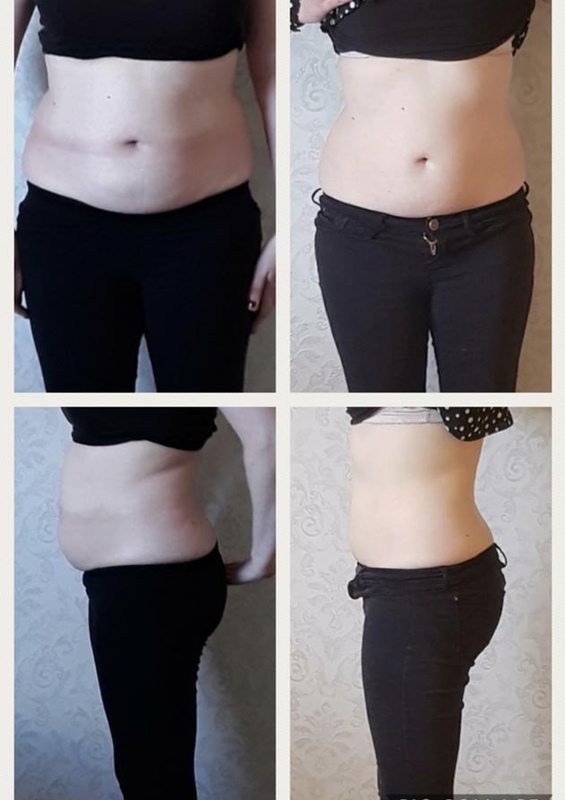 Of course, you may not achieve the desired results during just one single session, and repeat visits may be necessary, but nevertheless the results of cryo lipolysis are no doubt remarkable. A lot of patients, especially those who are very eager to achieve a sculpted and toned body fast will often decide that fat freezing is a route that they wish to explore. It does a great job at removing excess fat, and when carried out at regular intervals it also means a gradual weight loss without exercise. Of course by taking regular exercise and eating a healthy diet will also help to keep that toned body and figure. 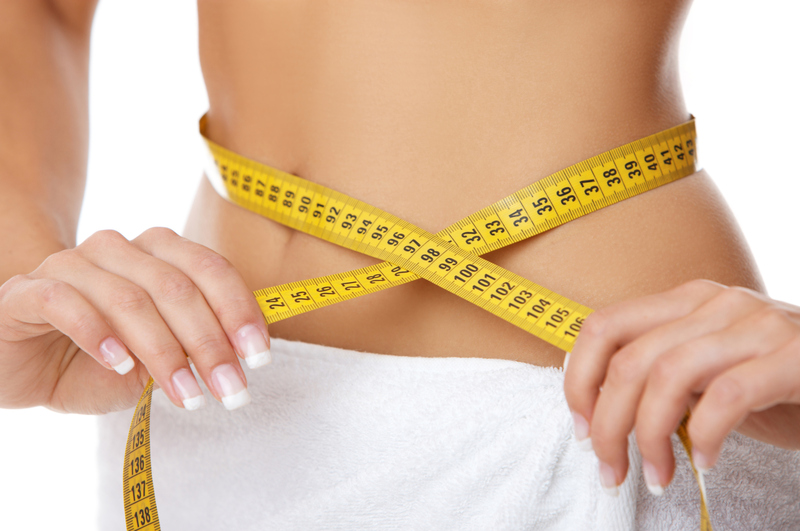 For many people, inch loss can only be achieved with dedication, exercise and healthy diets. For some though, they look to alternative methods such as fitness garments and specialist equipment that could actually help in body definition, such as body wraps, which are said to help in inch loss. While exercise, diet, and body wraps might help in weight loss and inch loss, let’s face it though, no matter how many hours we workout in the gym or how controlled our diet is, the fact is that the already developed fat within our body, especially on the waist, is hard to dissolve or remove without any non surgical procedures. The fat freezing procedure is just one of these new high tech methods available to help achieve the perfect body. Body sculpting treatments effectively help remove stubborn fats and gradually achieve inch loss for the arms, waist, legs and many other parts of the body if necessary. These days, many people live an inactive lifestyle and the fats that accumulate harden and is very difficult to remove with just exercise and diet. This is why for a lot of people, body sculpting procedures can be helpful for them. Inch loss gives fantastic definition by sculpting the body into shape and giving a more fit and healthy overall appearance. Previously body sculpting procedures were often painful but with modern development in fat freezing science and with the latest technology it really is now a quicker and easier than ever to achieve the perfect body shape!